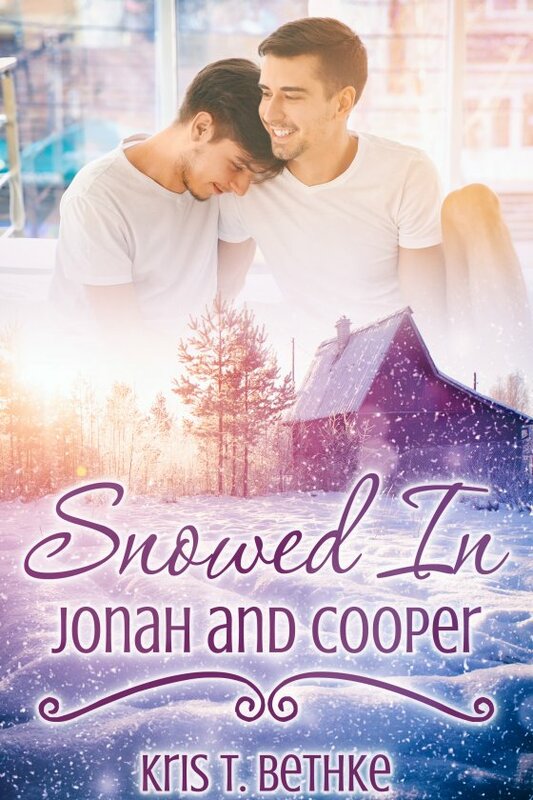 Snowed In: Jonah and Cooper by Kris T. Bethke is now available! Jonah Lyons is looking forward to spending a weekend at a cabin with his sister, Ellie. So the last thing he expects is for his ex-boyfriend to show up. Captain Adrian Cooper was once the love of his life, but Jonah thinks he’s moved past it. Getting trapped together because of a snowstorm wasn’t on the agenda, but it means they either have to talk or murder each other. When Cooper admits the reason he left, Jonah doesn’t know how to react. The depth of Cooper’s love has never waned, and Jonah realizes he still loves Cooper, too. Now he needs to decide if he can forgive Cooper. Can he give them both the second chance they deserve?